It seems that every tutorial I read and show I watch shows people using rocks for everything from a cooking surface to boiling water. However, I have had rocks crack in half on me, and I've always been warned that they can explode from rapidly expanding moisture embedded within them. How much of a risk is this and how is it best avoided? A nice flat rock is a great cooking surface in the woods, so if there's a safe way to use them, I would like to. 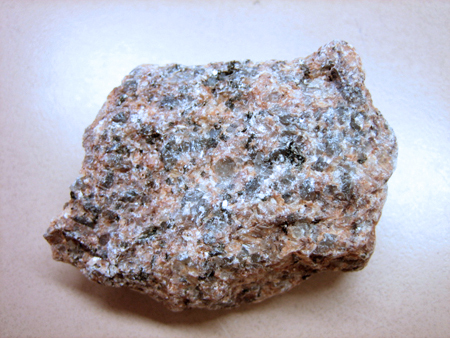 There's two main things that generally cause this, the first being the moisture content in the rock and the second being the type of rock. 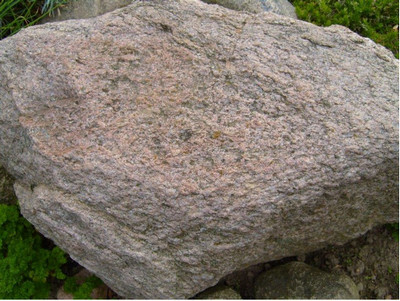 If the rock is wet and you heat it rapidly, any water will turn to steam and put pressure on the rock, forcing shards of it to break off rapidly. 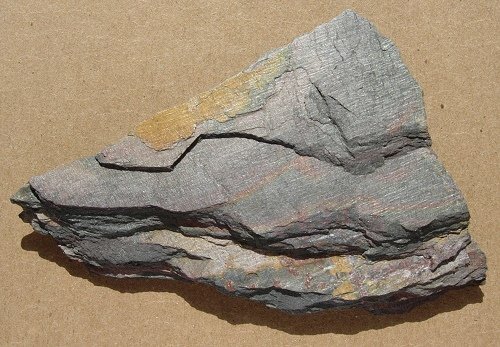 Secondly the type of rock matters, layered rocks such as sandstone are much more likely to split and perhaps explode because of the weaker bonds between their layers. 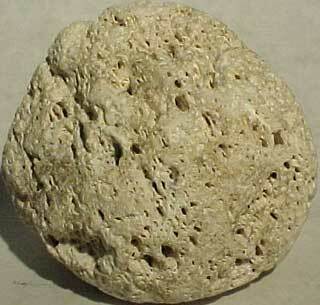 As pointed out below, watch out for very smooth rocks - a sign that they may have been on a river bed at some point in their lives and therefore have water trapped deep in them. If you choose hard, dry, un-layered rocks then you should be fine. When in doubt, you can build your fire on top of the rock the first night and heat it up safely covered to drive out whatever moisture may be trapped. Generally if you rub two of the same rocks together and they crumble easily, then they are not safe to use. 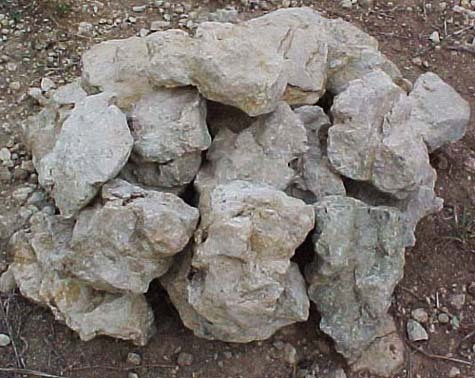 The following rocks are not very likely to explode, but should be approached with with common sense. When wet, don't use them. -These will explode if they contain moisture. Not the answer you're looking for? Browse other questions tagged fire camp-fire-cooking or ask your own question. Should I be careful to use only dry rocks while building a campfire? Is it a bad idea to dry clothes by the fire? How can I avoid putting cinder burn holes in my clothing? How should I put out a campfire while away from civilization? How to create campfire which will burn overnight? How do you build a campfire that leaves no trace? How do you build a warming fire in an old barrel? How to discard of ashes when in a wilderness cabin? I have a firestarter disk, but it won’t light. How do I use it?